WEBINAR SNAPSHOT: Learn the latest techniques for managing — and winning — probate litigation in Alabama. Where there's a will, there's often a war. As an Alabama attorney, are you fully armed? Probate fights, in some respects, are no different from the litigation of any other civil court case. But many distinct and unique issues do arise. Most often, if you're involved in a matter of probate litigation, you're also involved in a family dispute of some sort, which can bring into play a whole array of complicated and deeply rooted issues, the resolution of which can challenge even a seasoned litigator. And confusing procedural rules can be quite different from a circuit court or federal court case, whether in determining where and how to file a probate litigation lawsuit, the proper handling of a settlement, or an appeal of a probate litigation matter. Indeed, probate litigation can be a world onto itself. Join us for this fascinating review of best practices when litigating in probate court. Alabama Probate Litigation Update: Win the Will Contest and Other Battles — is just $99. Peter Wright, a shareholder with Sirote & Permutt, P.C. in Birmingham, focuses his practice on trust and estate litigation matters, with particular emphasis on will contests, estate and trust administration matters, joint account or joint ownership of property disputes, power of attorney litigation, and general representation of fiduciaries (including trust institutions or corporate trustees) and beneficiaries of estates and trusts. Mr. Wright routinely handles adversarial and non-adversarial guardianship and conservatorship matters, and has been appointed to mediate various trust and estate administration disputes. 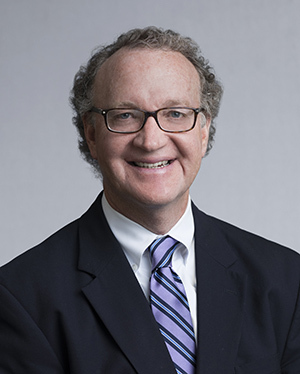 He has been listed in Best Lawyers in America® for trust and estate litigation for the past five years and was named an Alabama Super Lawyer in 2011 and 2012. He has also taught trial advocacy at the University of Alabama’s School of Law and is currently a member of the Homewood City Council.